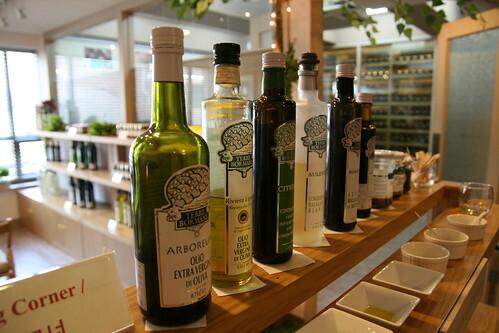 I've been hearing a lot about Vinestock over the past few months, mostly from Dan over at Seoul Eats, and I finally decided to take a trip down to Banpo-dong to search out this tiny gem of a store. It took me a little while to find the anonymous looking building that holds Vinestock and I was a little worried about what to expect, but once there I was greeted with such warmth and kindness by the owners that I felt in very safe and very knowledgeable hands. 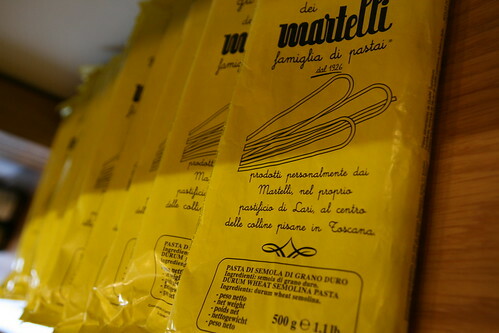 This relatively small shop is a treasure trove of oils, coffee, pastas, preserves and wines; containing some of the finest food and drink you can find on the peninsula. 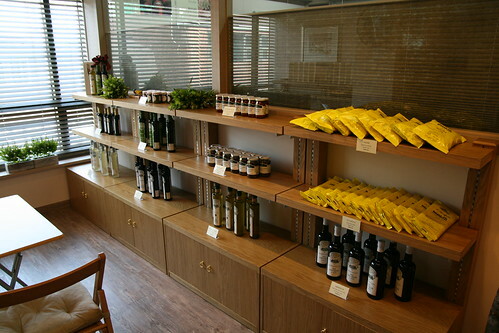 The prices are high, but the products are of a better quality than you'll find in other wine boutiques, delis and department stores in Seoul. 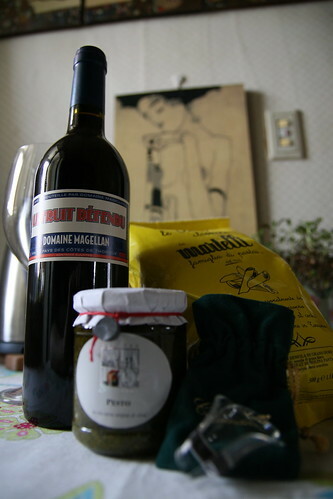 Instead I splashed out on a jar of Galateo and Friends Ligurian pesto for 31,300 won. 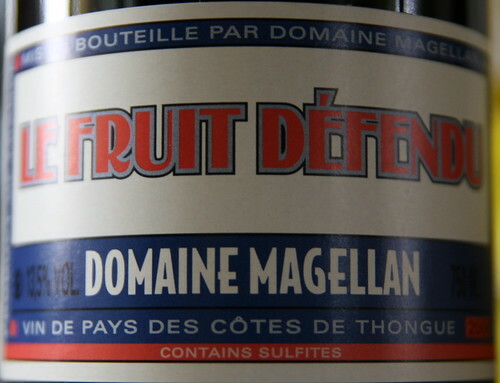 All natural and tasting sublime, this pricey little jar will become the main feature of some simple suppers this spring. Onto the wine! Starting at 36,500 won and rising up to 900,000 won I was slightly intimidated by this superior selection. However, Thomas Scheidt (the resident wine expert) was on hand to calm my fears and talk me through their cellar. To my surprise along with my two purchases the owners threw in a free wine glass, a slightly damaged bag of pasta (there was a tiny hole in the bag) and a wine pourer. I spent a delightful thirty minutes with them and will definitely be coming back once I've saved up some cash. 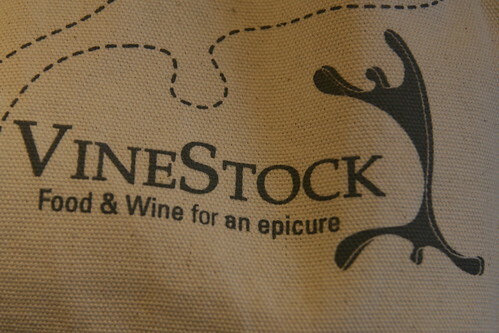 Vinestock may not be for the cash strapped amongst us, but is well worth the visit if you love food and wine and are willing to pay a little extra to get top quality. 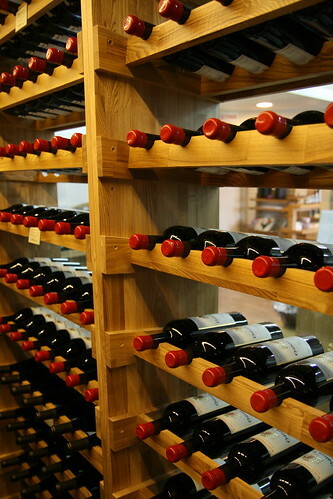 They also run wine tastings every other Saturday or so offering selections of wine along with homemade food. Join their group on Facebook for all the latest news and events listings. 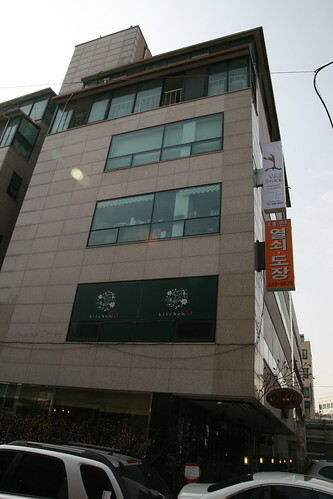 To get there head down to Sorae Village (close to the Gangnam Express Bus Terminal) and take the side street opposite Paris Croissant. Take the first right and Vinestock is on the fourth floor of the building on the corner above Kitchen Flo. You can find a Korean map here.